When my best friend, and maid of honor, was in need of invitations for her baby shower, I jumped at the opportunity to help. 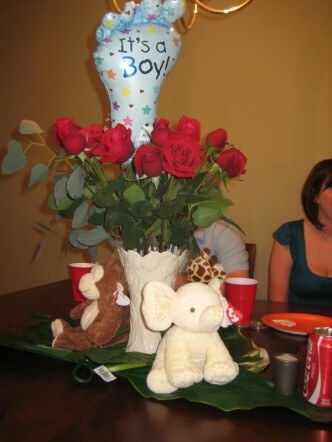 She lives on the east coast with her new husband, and now new baby boy, so I was excited to do every little thing I could to help her plan this bash. 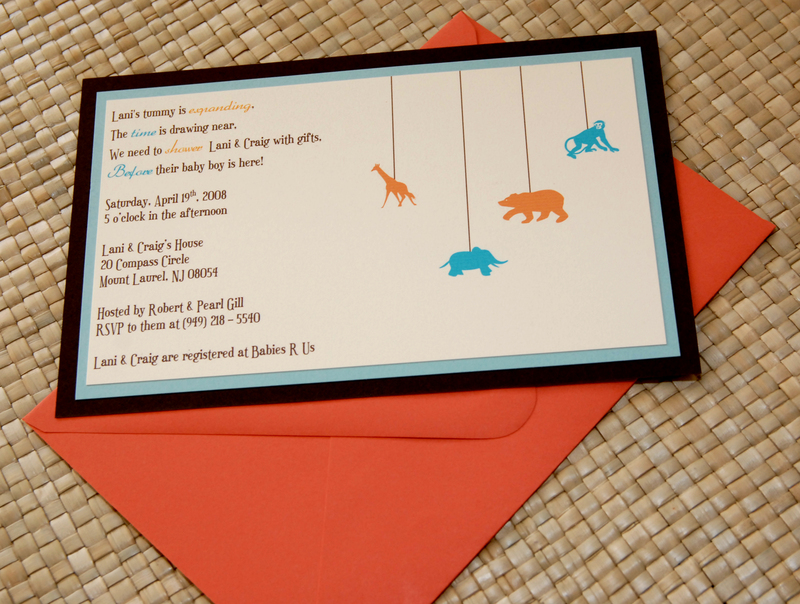 I didn’t have too many limitations on designing her invitations, so that made it even more fun. Here’s what we came up with for her shower invitations. 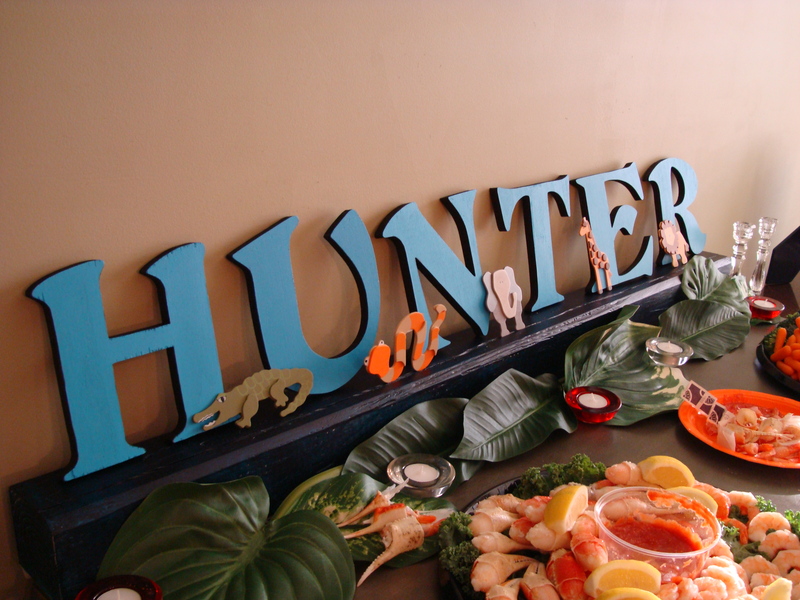 Here are some other fun things she did to tie in the jungle theme at the party.